Our worship life is a weekly, communal conversation with God, the Father, Son, and Holy Spirit. Our worship leaders, musicians, and audio/visual technicians are all charged with the stewardship of this conversation. They diligently work to minimize the myriad of distractions that get in the way of our focus on God, while at the same time graciously accepting the interruptions that are a part of worshiping all together as people of varying ages and abilities. They are called to facilitate a conversation between God and Westside- a conversation that stretches our discipleship and witness in new and surprising ways, while continuing to resound with the familiar and formative echoes of our history and tradition. If you’d like to learn more or become part of our worship ministry, contact our administrator. 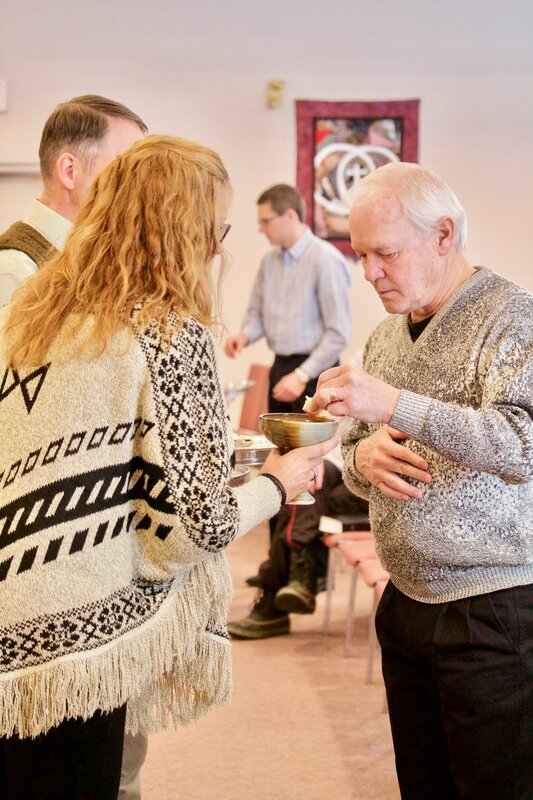 The first Sundays of the month are Kingdom Sundays, worship services for our whole church family to be together - young and old and everyone in between - to share in the Lord's Supper, to hear the Word, and to praise and pray together. Children's bulletins and pencil crayons are provided for the kids and nursery and Little Lambs are available for those children, 3 and under, as necessary. Kingdom Kids- On most Sundays, children JK-Grade 5 leave the service partway through for Sunday School. Click here to see our current curriculum. 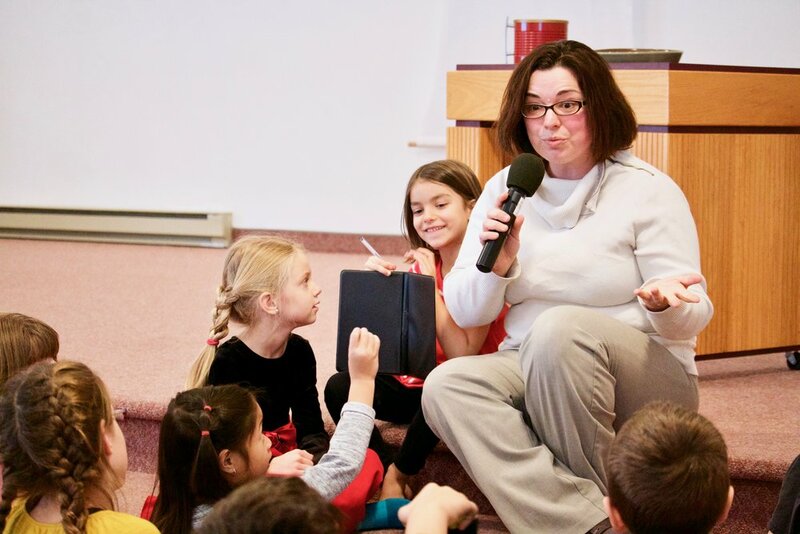 Nursery / Little Lambs – These ministries are provided on Sundays for our littlest ones. Nursery is for children, ages 0-2, and Little Lambs is for children, ages 2-3.